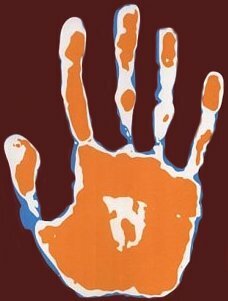 Right Hand, Left Hand by Chris McManus was the winner of the 2003 Aventis Prize for Science Books. Previously it was the winner of the Wellcome Trust Prize. It was published in hardback by Weidenfeld & Nicolson in the UK and Canada in March 2002, and by Harvard University Press in the US in September 2002.